We believe successful investing takes not only research and knowledge, but also patience and a long-term strategy. 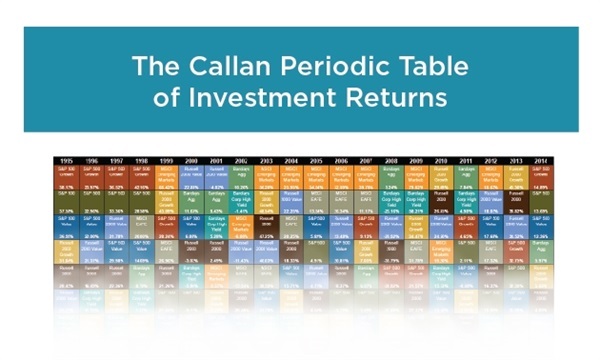 According to the popular independent research company DALBAR, Inc., investors tend to chase “hot investments” and pull money out at the wrong time. 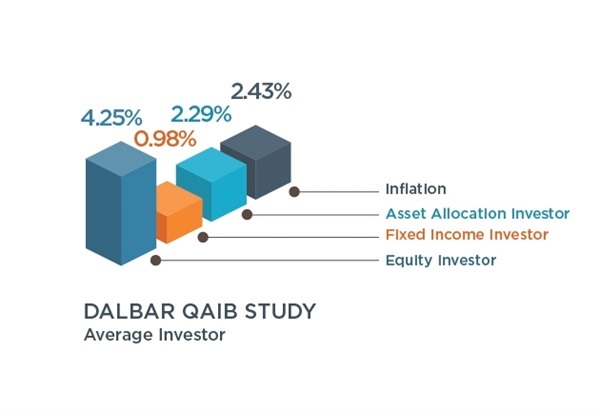 Shown below are the average returns of our respective portfolios invested through a long-term and disciplined investment strategy compared to the “average investor’s” and inflation returns as reported by the DALBAR study. 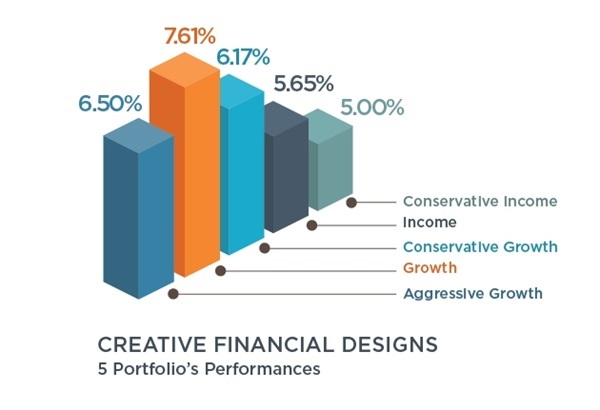 *“Average Investor” Source: DALBAR, Inc. Quantitative Analysis of Investor Behavior 2013 - Represents average annually compounded return of the equity mutual fund, fixed income, asset allocation investor and inflation based on the length of time shareholders actually remain invested in the investments. Dangers of Market Timing: As the following chart shows, last year’s winners can become this year’s losers.